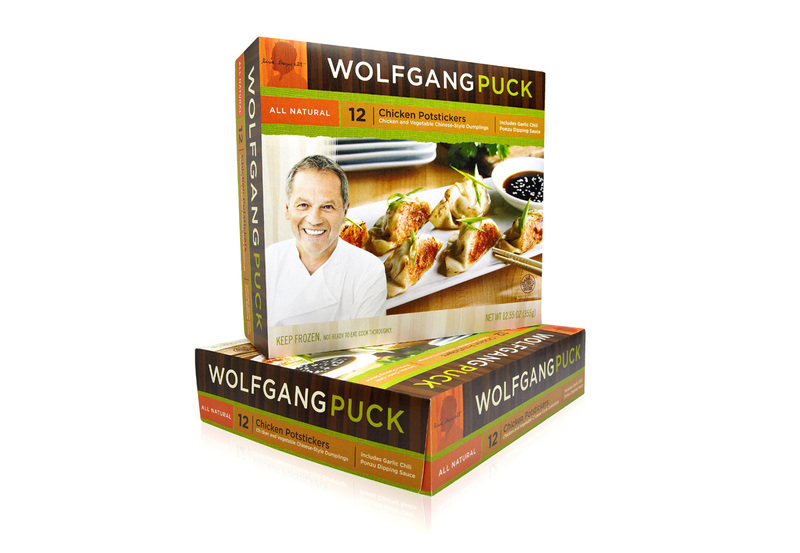 Wolfgang Puck was, perhaps, the first star chef, leading the movement of all things foodie. 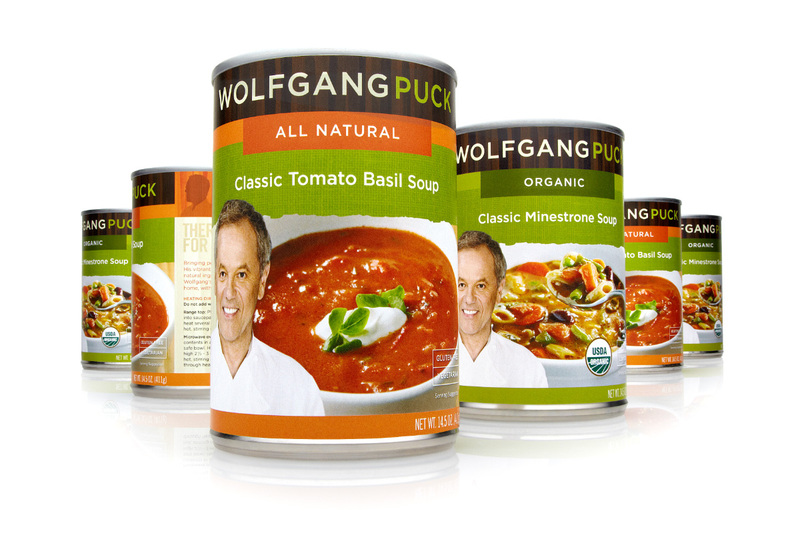 From 5-star restaurants to casual dining, frozen pizza to soup, coffee to cookware, the business of Puck is big. 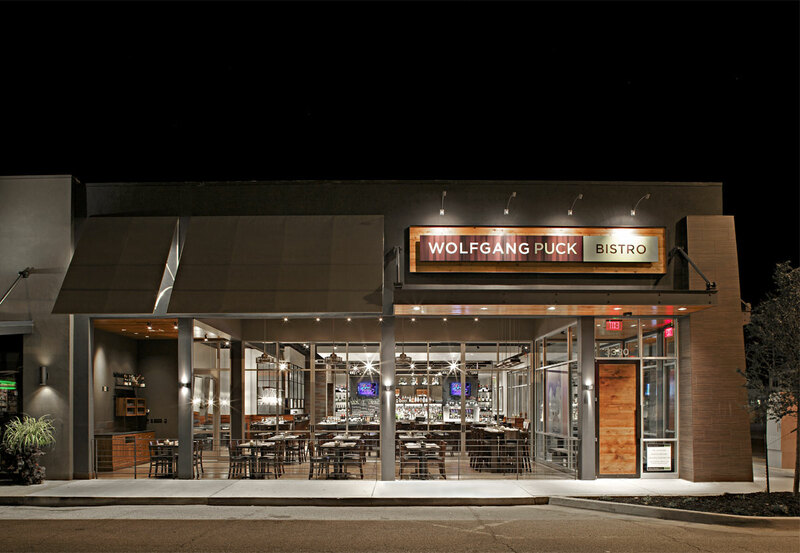 A brand language was designed to showcase the quality and artistry of Wolfgang’s creations, celebrating taste and wellness. 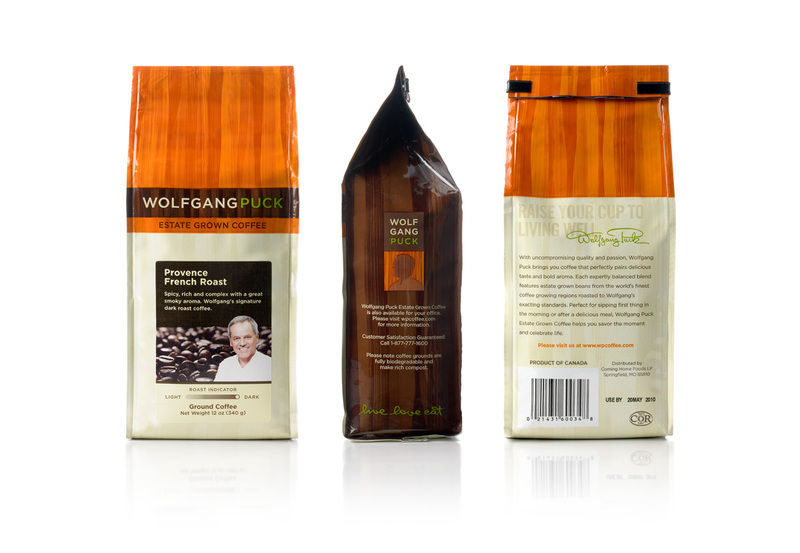 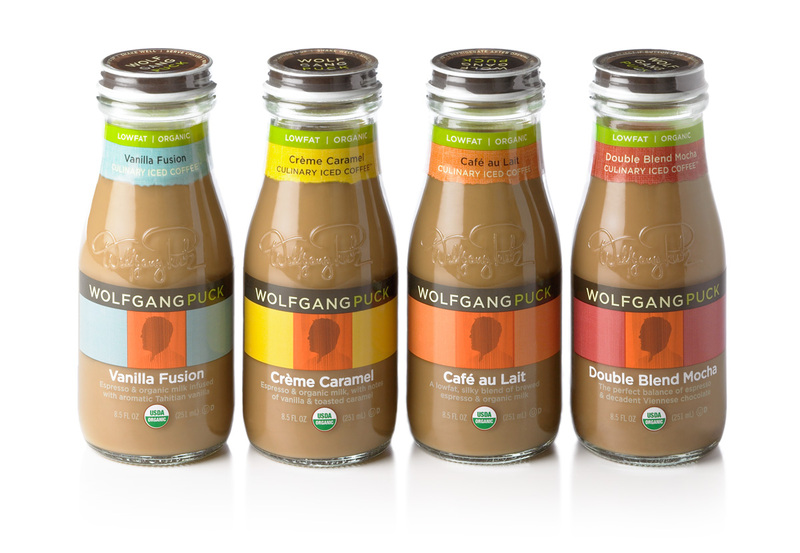 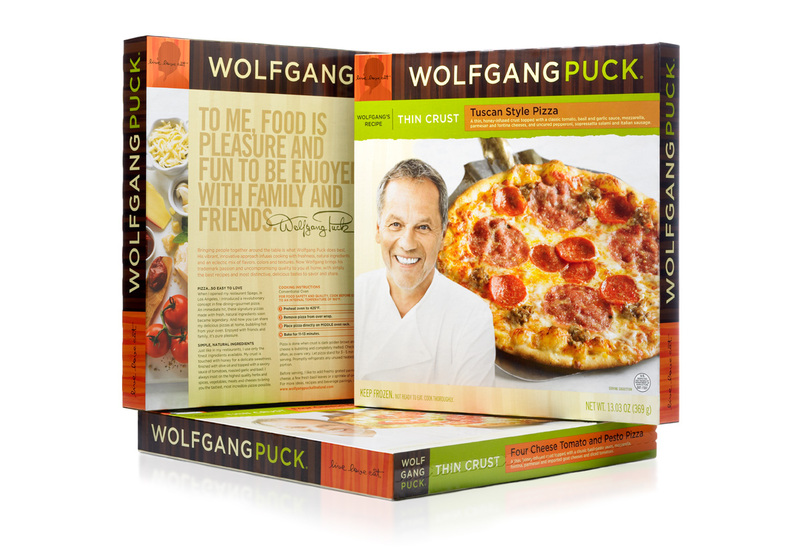 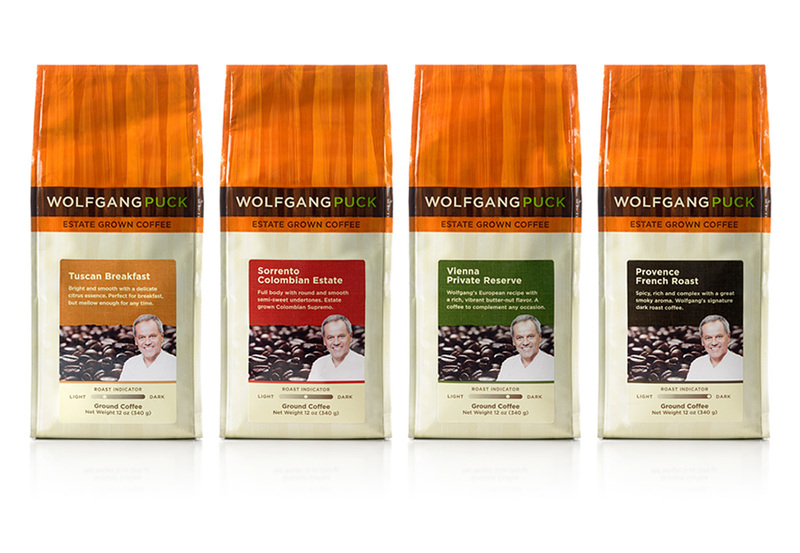 It captures the passion of the man behind the brand and it provides ample tools for the growth of all Wolfgang Puck businesses and product lines.